Third year maths student. Interested on games whether tabletop or video games. Also really likes poker and swimming which is one of the few sports I like. 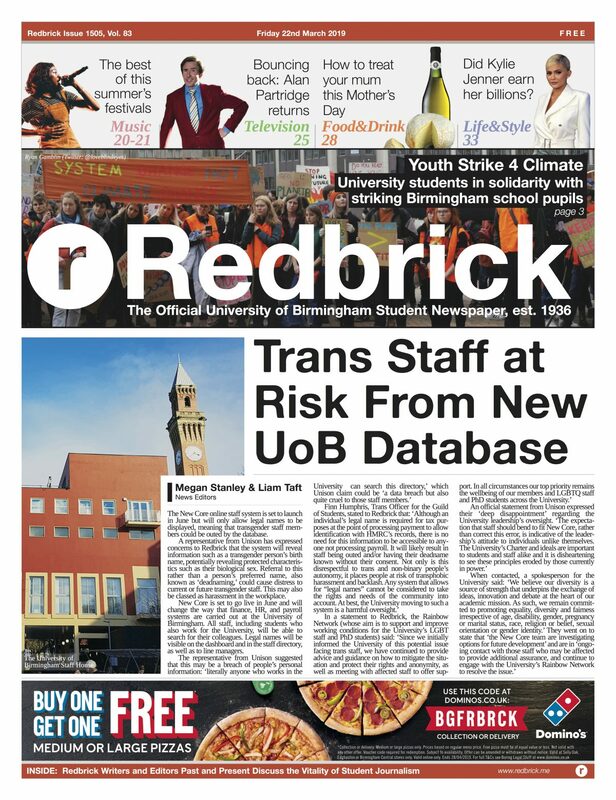 Also now a gaming editor for redbrick.